Digital Vibez Entertainment “Hot Steel Riddim” officially premiered worldwide on such stations as Hitz 92FM in Jamaica, Vibes 106.1 FM in Gambia, Flames Radio UK, Tropixx 105.5 FM in ST Maarten, XFM 95.1 in Ghana, Africa and in the U.S on Ninja Crown (Mighty Crown) “International Roll Out” and “Loaded Thursdays”. 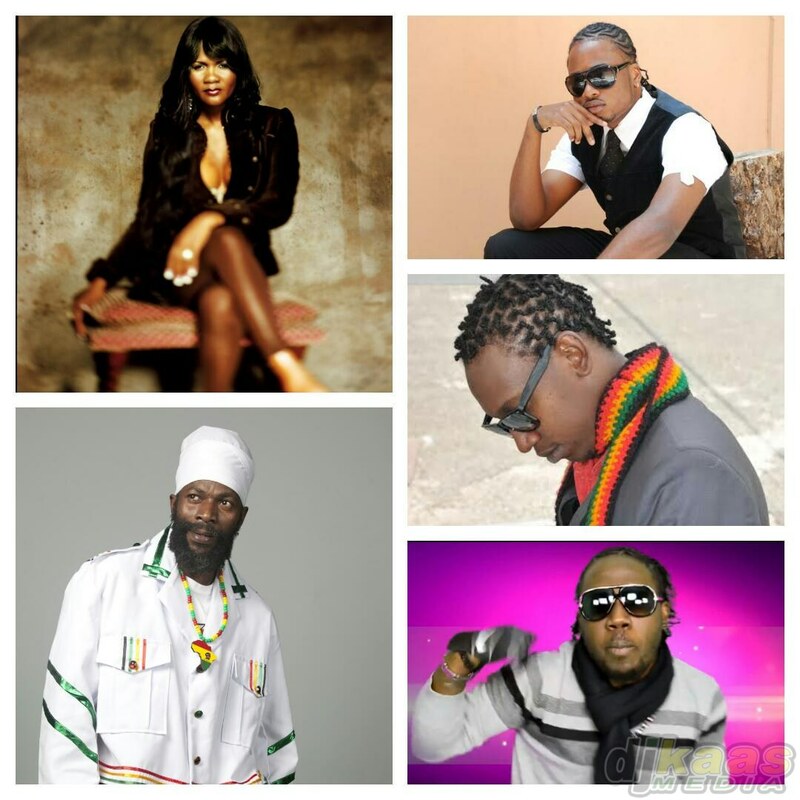 The feedback by dj’s and fans has been more than positive while the riddim has become a much requested on international airwaves and spun various viral videos. “Hot Steel Riddim” also features multi-award winner Capleton “Stay Suh”, Bramma “Fashion Police”, up and coming artist from Capleton’s David House crew Ffurious with “Out A Me Life”, rising star Da’Plan “Waste A Time” and CeeGee “Gweh” and will be available on iTunes in the spring.